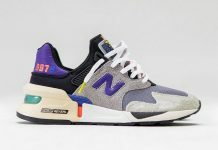 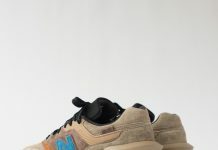 INVINCIBLE x New Balance 996 "Brogue"
INVINCIBLE and New Balance’s relationship is just that, invincible, the match made in sneaker heaven have gone for round two and the resulting 996’s are a damn near must cop. 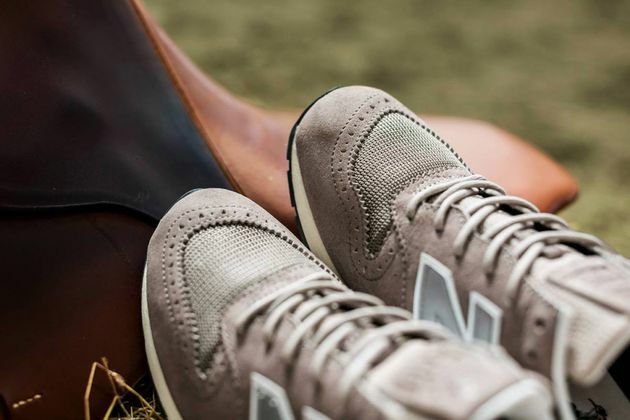 Dressed in a “Brogue” aesthetic, these simple stunners are everything you need from some NB’s. 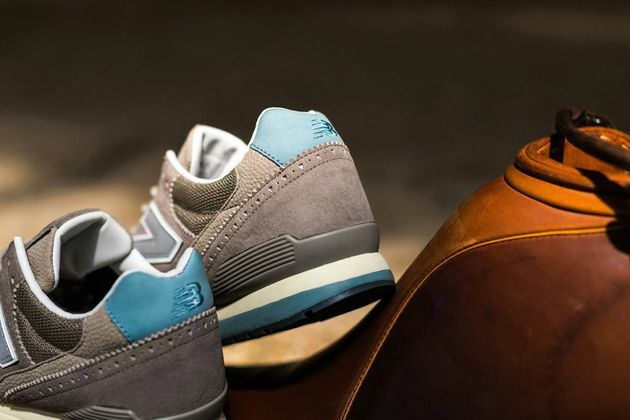 Stoney, light grey uppers in suede and mesh soak up the brogue finishings with finesse, accented in a bold, light blue, these kicks are far from bland. 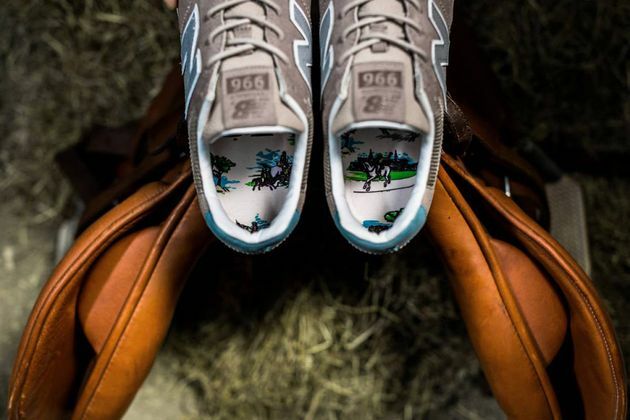 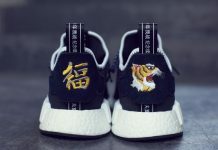 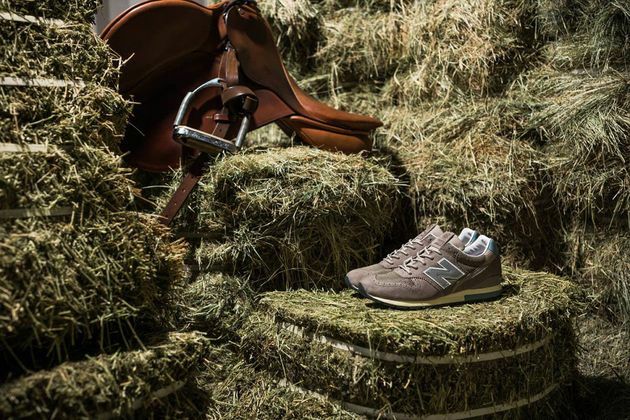 White detailing throughout and in the lining add contrast, as does the horse detailing on the insole, which harkens back seemingly to previous NB releases, though this is the most confusing part of the collab. 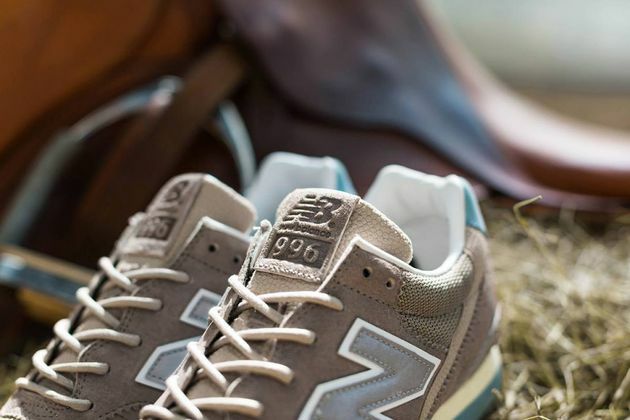 No exact release info on these limited beauties but keep your eyes peeled they’ll be hitting select shelves soon.